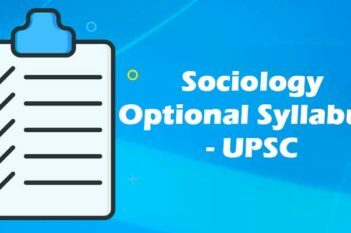 A Complete Website for you UPSC Civil Service Preparation. GetintoIAS.com focusing on making all the UPSC IAS Civil Service study materials to be accessible to everyone. One who from a remote village with the internet connection should get the all same Current Affairs and IAS books, materials, and practices which a normal aspirant can get. Instead of referring lot many books, Getintoias.com presenting all your premium study materials in one place at free of cost anytime. You can get all the IAS preparation study materials 24/7 for 365 days. As everything online will be the best method to serve you all the time. Get your free guidance by just sending an email to us. Our team members will respond you as soon as possible. UPSC IAS Free videos are available on our Youtube Channel as well as in our video section. You can watch anytime and post your comments. 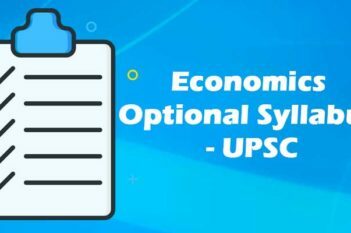 Free UPSC civil service model question papers available for your preparation. Solving number of papers make your name in the list. We support your preparation through our 24/7 support center. You can mail us for all your queries related to your IAS preparation. Your history videos are great. You have given the exact summary of the spectrum…Awesome work Getintoias. Expecting more videos from you. Simply the best content for quick revision. Please Keep doing the good work..expecting more videos on all subjects. Thank You Getintoias, you have made Modern India so simple. You have covered every topic effectively with backstories and linking the topics.